Sturdy and stable describes our 9\" waterproof Logger boot. The lacing system provides ankle support on uneven surfaces. The waterproof breathable membrane blocks moisture. 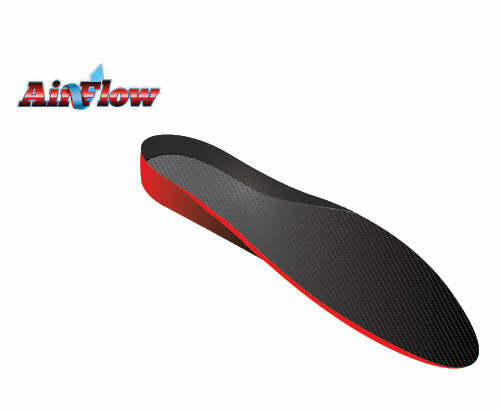 You will have unbelievable comfort with the Removable Airflow Orthotic that you can hand wash as needed.